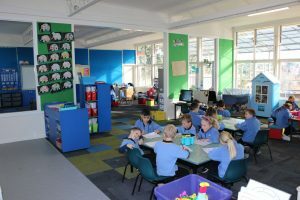 Torbay School is situated in the East Coast Bays on Auckland’s North Shore overlooking Rangitoto Island and the Hauraki Gulf. 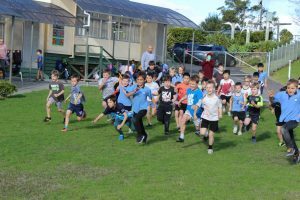 The school is approximately 20 minutes north of down town Auckland, New Zealand. 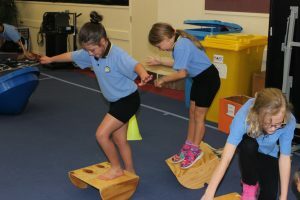 We cater for children from Year 1 to Year 6. We have extensive facilities with a commitment to academic excellence through an integrated curriculum that challenges and motivates students to realise their full potential. We support our curriculum by creating learning environments that best suits the needs of our students. We offer a variety of programmes including academic, cultural and sporting that enhance children’s learning. At Torbay School we provide a basis for lifelong learners through a challenging, supportive, stimulating and caring environment. Opportunities are created to develop and support the strengths and talents of all individuals. Children are encouraged to take responsibility for and be involved in their own learning. 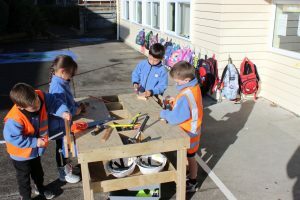 Positive partnerships between the school and the community are valued and nurtured.